Belize has only one international airport, and it is located in the village of Ladyville, located approximately nine miles north of Belize City. The official name of the airport is the Philip S.W. Goldson International Airport with code designations of PGIA and BZE. 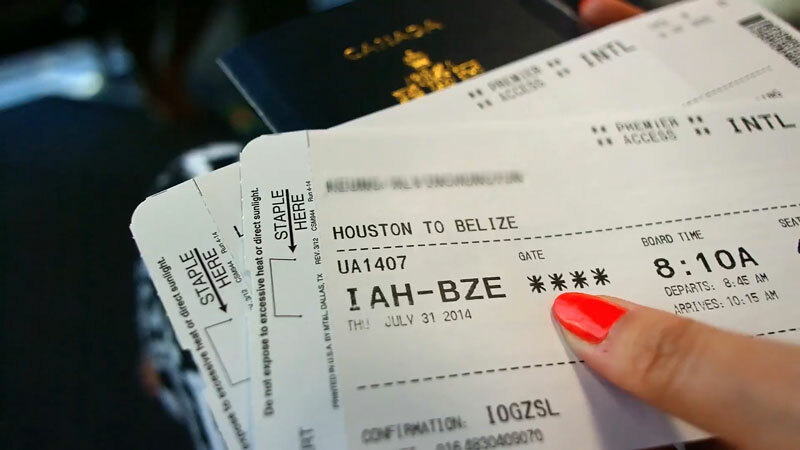 Most locals refer to it either as just the "international airport" or the "Belize City international airport." 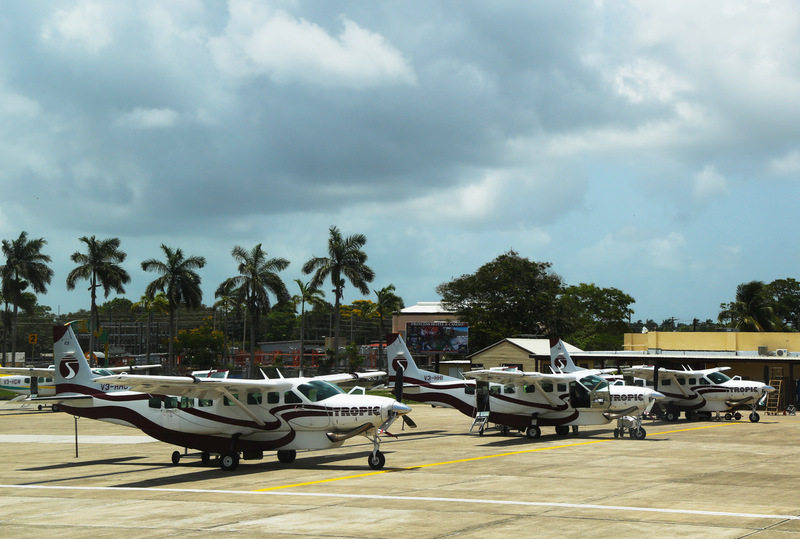 Currently, all international flights to and from Belize operate through the Philip Goldson Airport. The airport has a full-length runway of 9,900 feet (x meters) that is capable of receiving large aircraft used on international routes. There are daily flights through this airport connecting Belize to destinations in Central America, Mexico, the United States, and Canada. There is a parking lot at the airport that charges $2 for same-day use and $9 for overnight use. All visitors exiting the country via the airport must pay a departure fee that is currently $55.50 and must be paid in cash in American currency only. 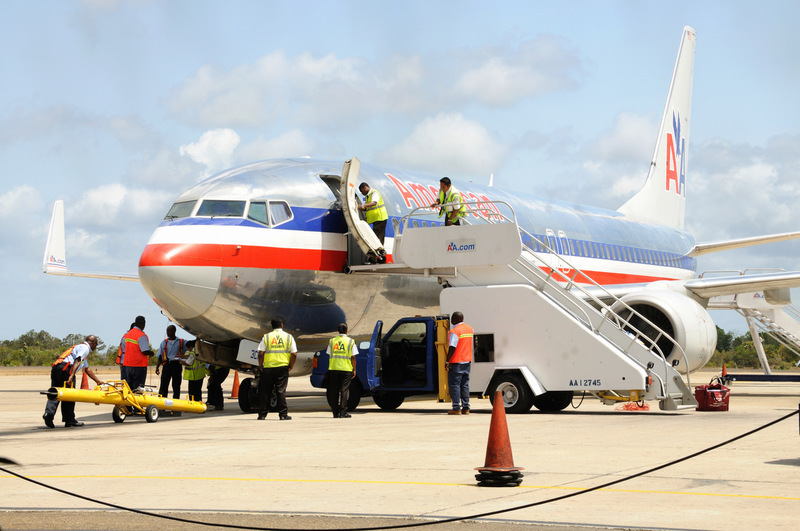 US-based carriers flying to Belize are American Airlines, Delta Airlines, Southwest Airlines, and United Airlines. 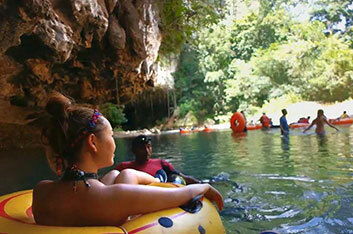 Canada-based carriers flying to Belize are WestJet and Air Canada. Central America-based carriers to Belize are Avianca (El Salvador), Copa Airlines, Maya Island Air, Tropic Air, and TAG (Transportes Aereos Guatemaltecos). U.S. destinations with non-stop flights to/from Belize: Atlanta, Charlotte, Chicago, Denver, Ft. Lauderdale-Hollywood, Houston, Los Angeles, Newark, and Miami. Canadian destinations with non-stop flights to/from Belize: Calgary and Toronto. Sir Barry Bowen Municipal Airport (Belize City), sometimes referred to as the "Belize City Municipal Airport" - code TZA. Caye Caulker - code CUK. Caye Chapel - code CYC. Corozal (Town) - code CZH. Maya Flats - code MYF. Note: This airport serves both San Ignacio/Santa Elena as well as the border town of Benque Carmen del Viejo. Orange Walk (Town) - code ORZ. Punta Gorda - code ORZ. San Pedro - SPR. 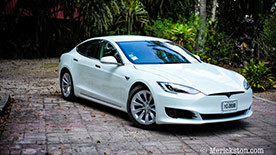 Note: San Pedro is the capital of the island of Ambergris Caye. If you’re looking for a great Belize vacation experience, you can stay at Belize Boutique Resort and Spa. 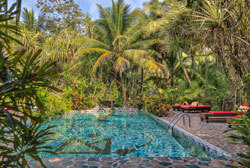 Located in one of the most pristine areas of the rainforest, the Belize resort has just 16 lovely rooms on a huge, 1000-acre oasis just a few miles from the Belize international airport.